9Week 37, a photo by DarrenNunis on Flickr. One of the posts had to be about racing. 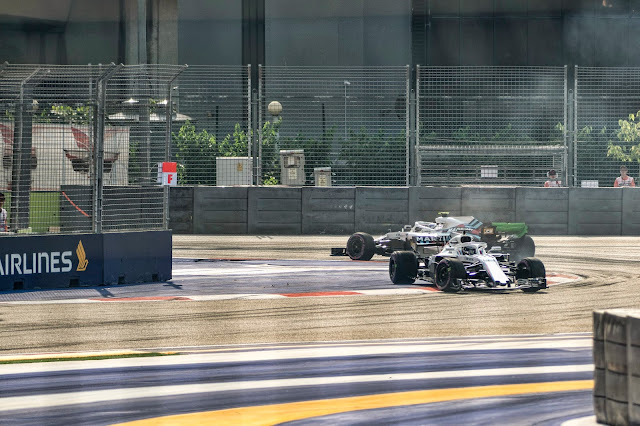 Took this during Free Practice when Stroll and Sirotkin from the Williams Martini Racing team went free-styling with their cars. It was all very dramatic. More soon.